Posted on 28 Nov 2016. "...Records like this don't come along too often...Leader Tom Harrison's confidently uninhibited wailing on alto reflects his three years engrossed in and performing Ellingtonia. His tender solo take on 'Warm Valley' brings closure to a stormy, no holds barred live set." "If you like Ellington and Strayhorn, you will like this, if you like great playing, you will like this. Actually strike that. If you like music you will like this. Simply, a great album."" 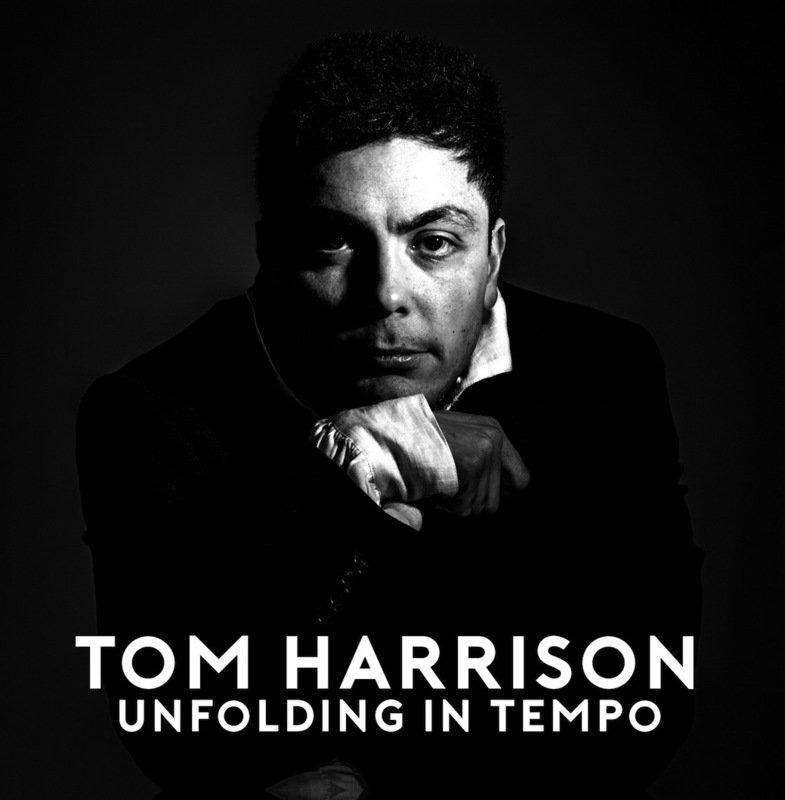 "...London-based alto saxophonist Tom Harrison leads a tight and imaginative band on Unfolding In Tempo, a live album of "reflections on the Ellington/Strayhorn Canon."" "Jazz possesses the infinite capacity to live both in the present and the past. And this new album by saxophonist Tom Harrison in the company of singer Cleveland Watkiss, pianist Robert Mitchell, bassist Daniel Casimir and drummer David Lyttle, provides ample evidence of this."" "Records like this don't come along too often. On face value, it's a selection of classic and obscure compositions associated with Duke Ellington being covered by a small group plus singer. Actually, it often has more in common with Money Jungle, Ellington's spiky, controversial collaboration with Max Roach and Charles Mingus. The freedom of individual expression and the rowdy, after hours jamming atmosphere put the music out of the mainstream bracket - and joyfully so. Singer Cleveland Watkiss is in his element, channelling everyone from suave big band frontman Joe Williams to vocalese prankster Slim Gaillard. Drummer Lyttle and bassist Casimir take a tight loose approach while pianist Mitchell provides polite comping interspersed with torrential solo downpours. Leader Tom Harrison's confidently uninhibited wailing on alto reflects his three years engrossed in and performing Ellingtonia. His tender solo take on 'Warm Valley' brings closure to a stormy, no holds barred live set."